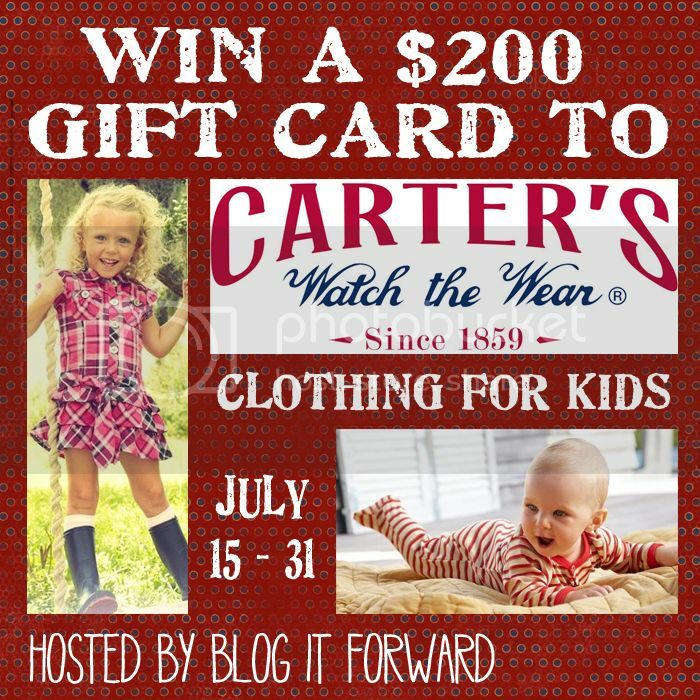 Well, Carter’s Watch the Wear has paired up with the bloggers of Blog it Forward to offer one lucky winner a $200 gift card to their website! 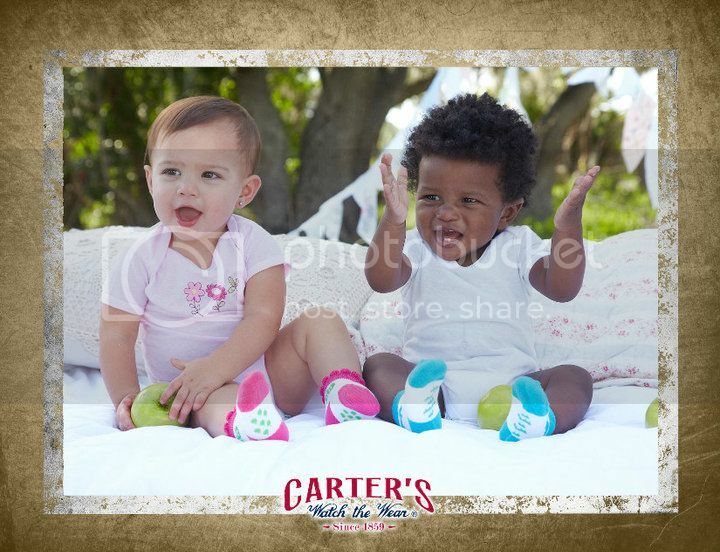 That’s right, you can enter for a chance to win $200 worth of clothes for your little one. Just fill out the form below to enter. 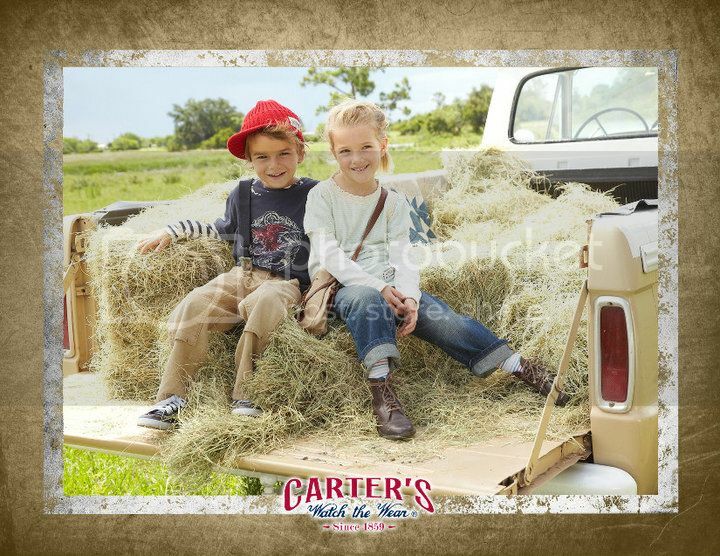 You can sign up for Carter’s Watch the Wear e-mails! Do you want to be an affiliate? You can check out the details and sign up. PreviousThe Wilderness Hotel & Golf Resort, a Vacation Destination Great for the Whole Family!